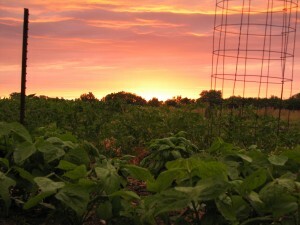 We grow vegetables in the open. In the coming year, we will add two high tunnels, which are plastic covered structures that help us grow vegetables earlier in the spring and later in the fall than we other wise could in the Kansas climate. 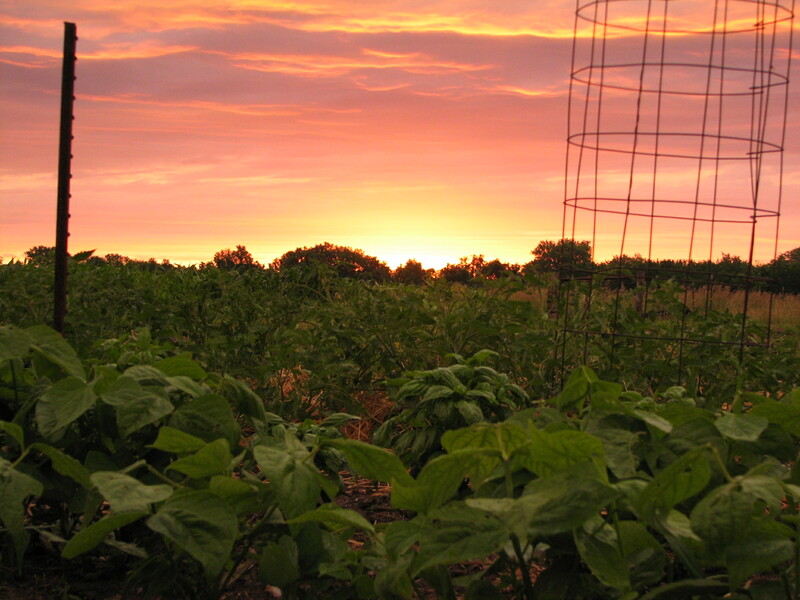 Our vegetable production is diverse and much of the decision about what to grow is based on flavor. We seek organic seed for starting our vegetables, which means that we avoid vegetable seed that has been modified through selection but not through chemical genetic manipulation. For more information about what to expect from us at the Lawrence Farmers Market, keep up with us via Facebook at facebook.com/theredtractorfarm.